Cucumbers are climbing plants and are best trained on wires, trellises or wigwams they can be left to trail along the ground but the quality of the fruits will suffer, no cucumbers can tolerate frost. The greenhouse all-female cultivars do not require pollination to set their fruits. If these varieties are grown in cool conditions male flowers can sometimes form and these should be removed as pollination will give rise to bitter tasting fruits. 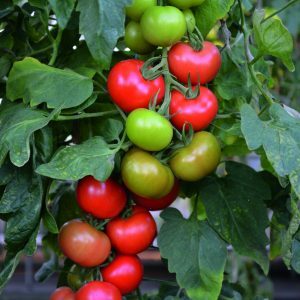 The ideal temperature for greenhouse cultivation is 28oC with a night temperature of 20oC but for the amateur grower these temperatures are rarely achievable but they are a good guideline. It is important to site the outdoor varieties in a sunny sheltered spot. 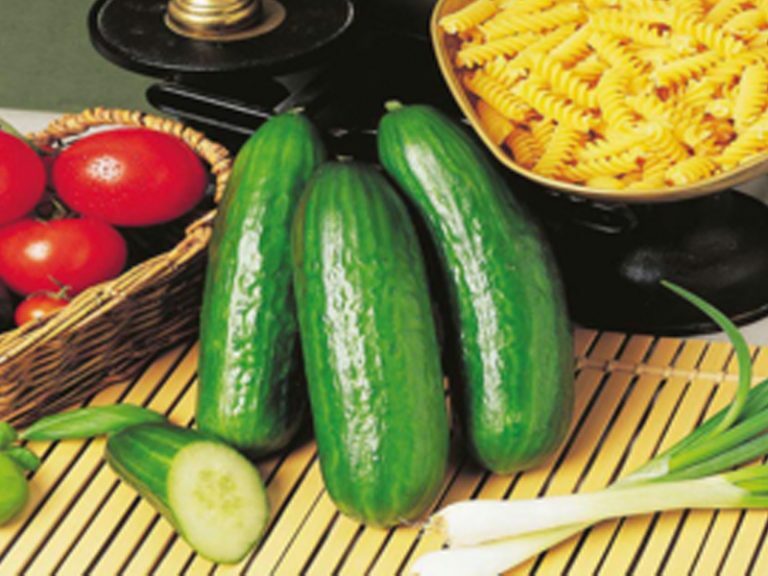 Cucumbers need to be kept well watered and fed regularly with a liquid fertiliser. For greenhouse cultivation the humidity should be kept high by keeping the floor moist and adequate shading provided from the scorching sun. 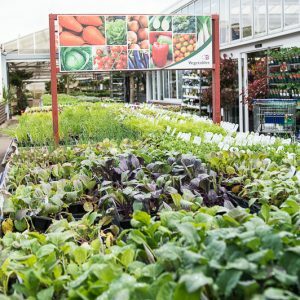 Gro bags or large pots filled with a good proprietary compost are ideal for both greenhouse and outdoor types. Cucumbers are traditionally grown by training the main stem up a stake and pinching out the growing point when it touches the roof of the greenhouse, the side shoots are then tied to horizontal wires and stopped at two pairs of leaves. The main pests that the cucumber is likely to encounter are white fly & red spider mite both of which can be controlled biologically by using nature’s natural predators, these are available from our garden shop for you to order. The other suggestion which is almost a must, is to hang yellow sticky traps amongst the plants, this most certainly keeps the white fly population at a minimum. Mildew can also be a problem so do not overcrowd the plants, pay attention to watering and feeding. 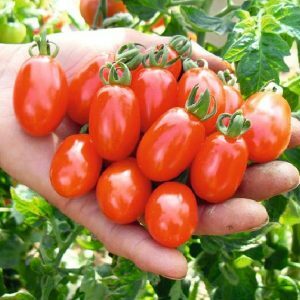 Tomorite is an excellent choice and ensures strong plants which are more resistant to disease.